The other day I had my youngest daughter in Walmart and as soon as she saw the toy section glowing like a beacon to the mother ship, she began tugging my hand and running up ahead of me, dragging me like an anchor behind her. In her eagerness to find the Barbies, she pulled me so hard I was afraid she would trip and get hurt. Do you ever try to run ahead of God? I know I have. I prayed for years that God would reveal His plan for my life. When He finally did, I got so excited that I began tugging and pulling on those nail-scarred hands. “Come on, Daddy! I’ve got to get to the goodies!” Kind of like Abraham and Sarah. God told them that He would give them a son in their old age. They got so excited that they jumped ahead of His Master plan and tried to accomplish the promise in their own way. I recently heard David Jeremiah say that even when discovering God’s best for your life, is is necessary to have a time of ‘waiting’. Think about this: Jesus trained his disciples for three years before declaring them ready. And although they were tremendously excited about Jesus, they didn’t fully understand God’s plan. They were easily confused. Ready to take on the world one minute, but scratching their heads the next. It took three years of preparation before they had achieved enough understanding and wisdom to tackle God’s work. Even then, they often got it wrong. There are times when we need to be comfortable with the waiting. Embrace the promise of the future, while resting in the present. 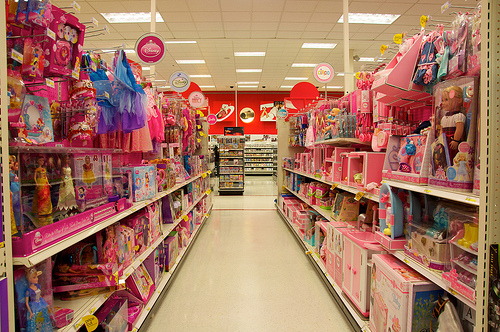 As hard as it is, don’t run for the toy aisle yet. 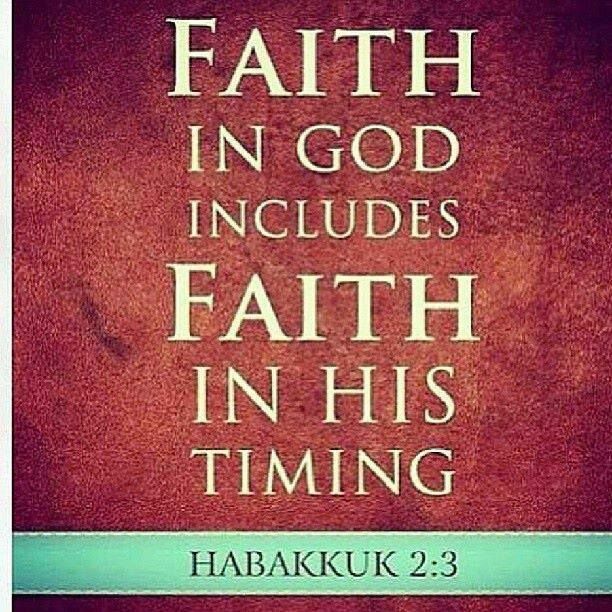 Sometimes it’s enough to know it’s there and that your Heavenly Father will walk you to it when He sees you are ready. God is never early and He’s never late. He’s always on time. Tell me about a time when you rushed ahead of God’s plan. What were the results?